ARCHIE AND ME VOL. 1 is the first of a chronological collection of titles featuring the classic series. This is presented in the new higher-end format of Archie Comics Presents, which offers 200+ pages at a value while taking a design cue from successful all-ages graphic novels. 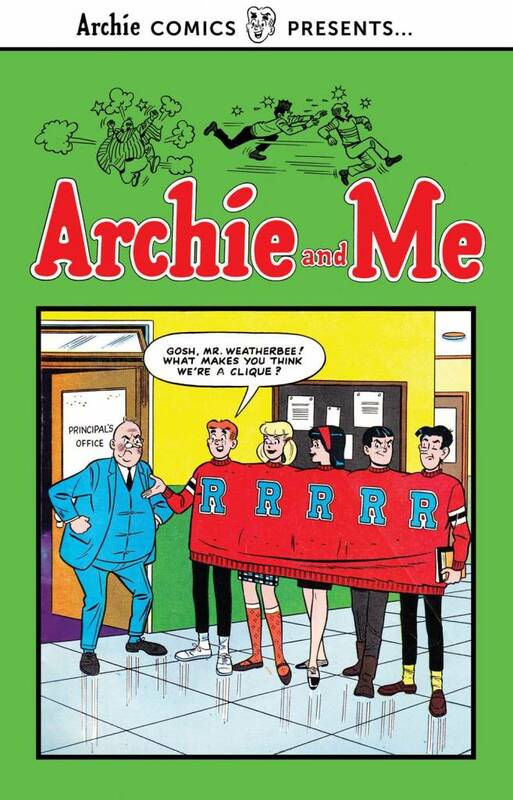 For 161 issues, Archie’s craziest interactions with Riverdale High principal Mr. Weatherbee were showcased in this classic series. Now the first dozen are collected here!